Hello beauties! 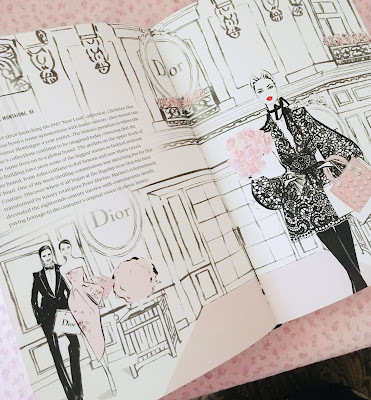 Today I wanted to share with you some gift ideas for the holiday season this year. I love looking at gift guides for inspiration on what gifts to get or possibly put on my list. These all would be fabulous gifts to put under the tree. 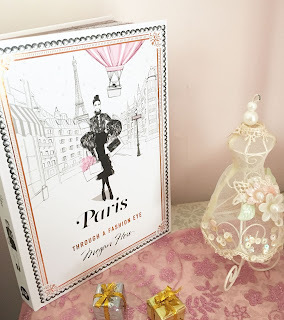 I recently got this fashion book and to say I'm obsessed with it is an understatement! I'm a huge fashion lover. I love the entire fashion world and all of its glamour. This book gives you an insight to the world of fashion. 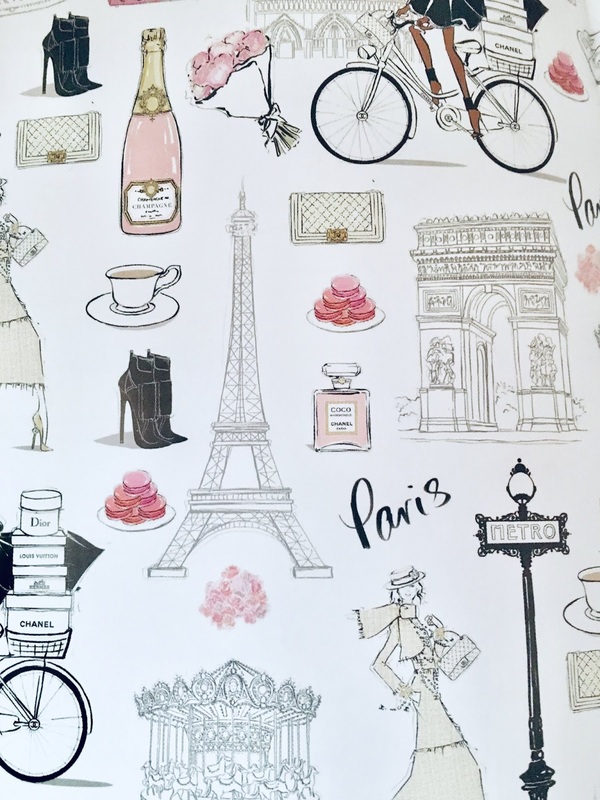 Megan beautifully illustrated different parts of the illustrious fashion capital of the world, Paris. The illustrations initially attracted me to this book. This would look so lovely displayed on a coffee table or on a shelf. How could you not? 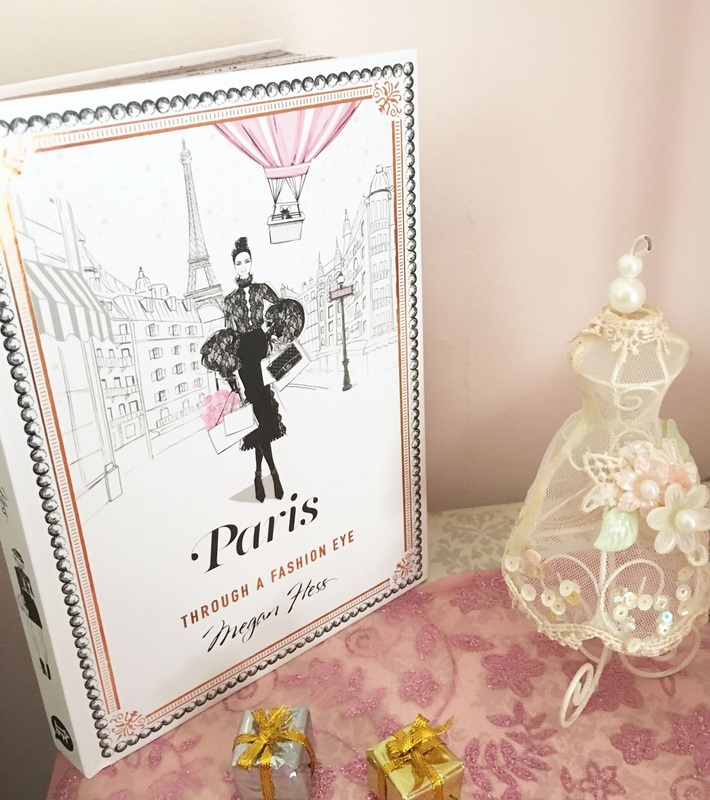 The pages are even rose gold so when it's closed you still get a little touch of glamour! I have been a fan of Bath & Body Works for quite some time now. They never disappoint me with their seasonal collections they come out with, especially their amazing Christmas collections. 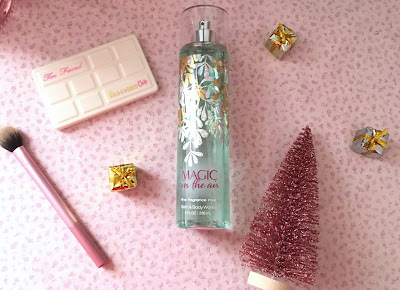 My favorite scent this year is Magic in the Air. It smells very floral and has a hint of vanilla. It just smells so divine. Not to mention the bottle is so adorable and wintery. It would be so pretty on your bathroom counter or a dresser. I love how Bath & Body Works comes out with different scents every year and makes their packaging always so wonderful. This palette is my favorite makeup product I own. This is the ultimate feminine and chic eyeshadow palette. I use every single shade in this palette. Which is rare because usually in eyeshadow palettes there is always a few that you don't get any use out of but I truly use all of them. This is literally me in the form of an eyeshadow palette. 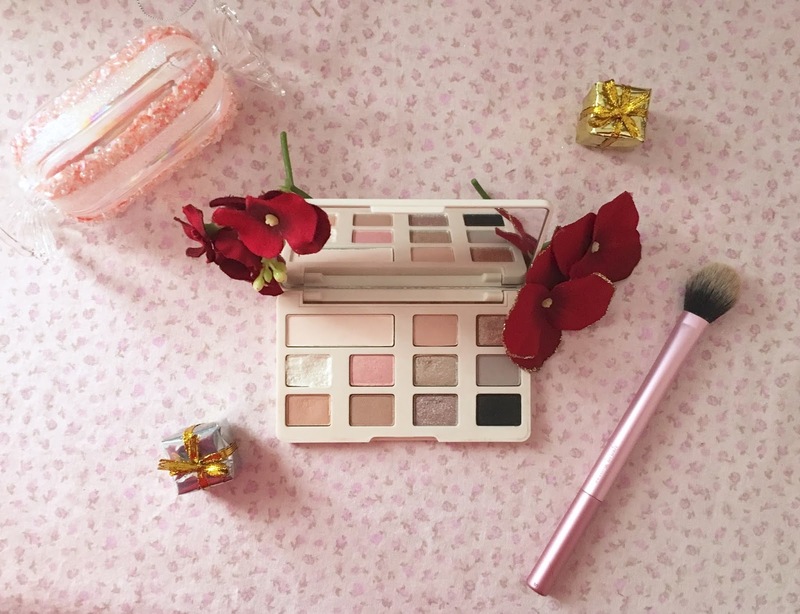 I've done an entire post on this palette you can read here if you're interested. This would be such a beautiful gift to receive on Christmas morning. 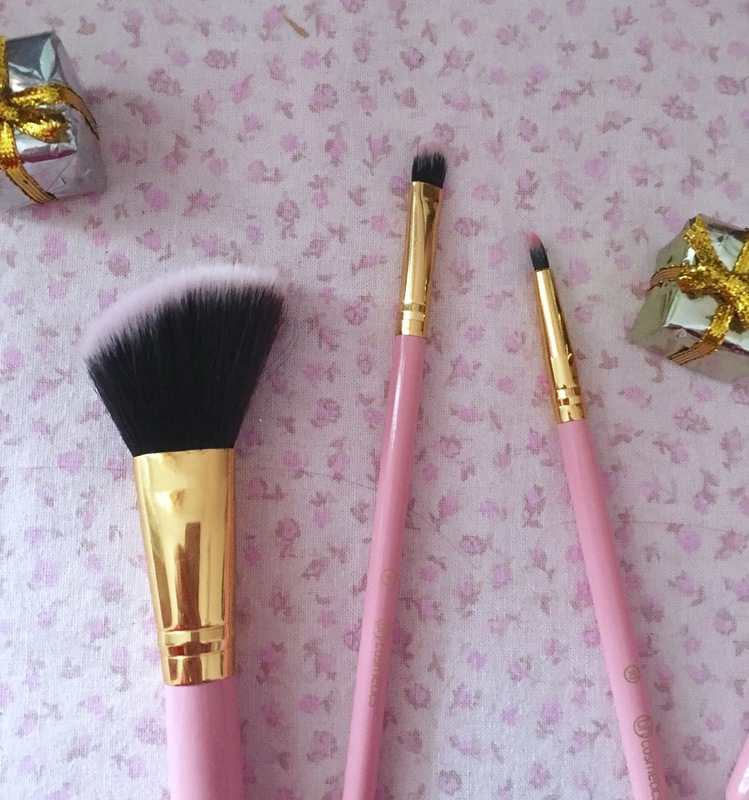 Makeup brushes are essential in doing your makeup. Everyone needs a good set of makeup brushes. 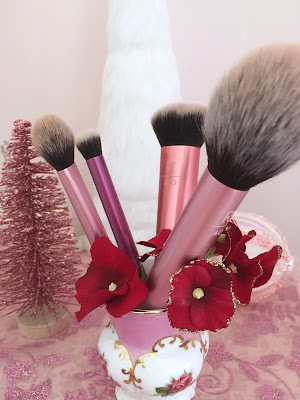 Two of my favorite makeup brush brands are Real Techniques and BH Cosmetics. They both have super brushes and have really pretty handles. As you've probably figured out by now I'm a sucker for pretty packaging on everything. If I'm going to purchase something it has to look appealing. I'm sure you can relate with me because I know a lot of people are the same way. 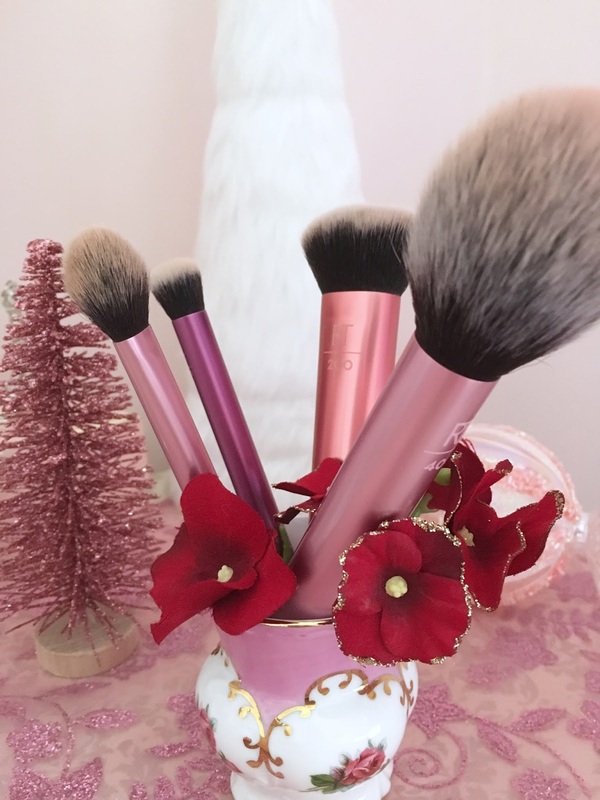 My favorite brush set from Real Techniques is the Everyday Essentials and from BH Cosmetics the BH Chic set is also spectacular. I've done a few previous posts on teacups in the past because I'm a collector of them. 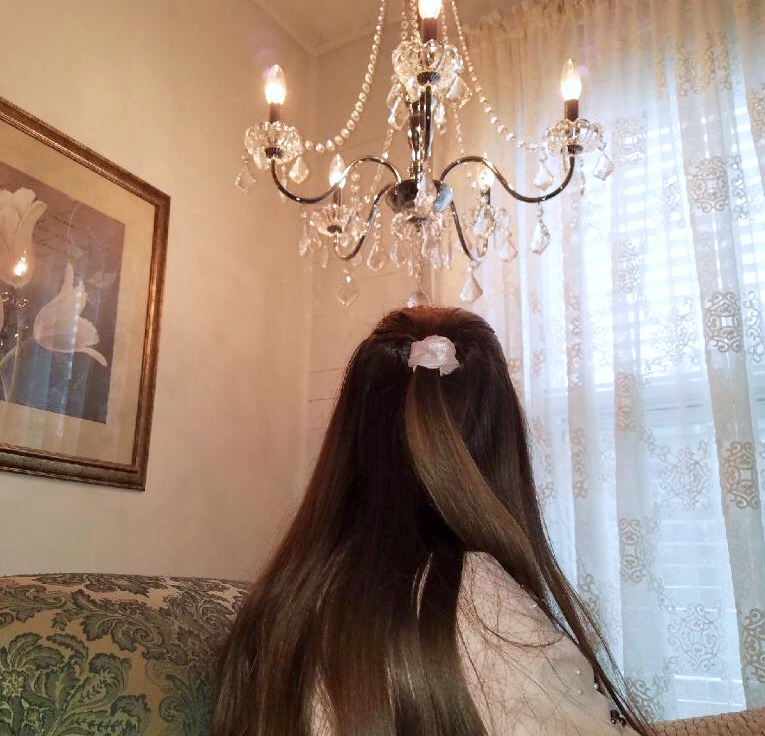 They make such fabulous decor. I'm quite pleased with the collection I have so far but there's always room for more in my mind! I love unique teacups that are one of a kind. I go antique shopping often to look for them and sometimes you can find real treasures. 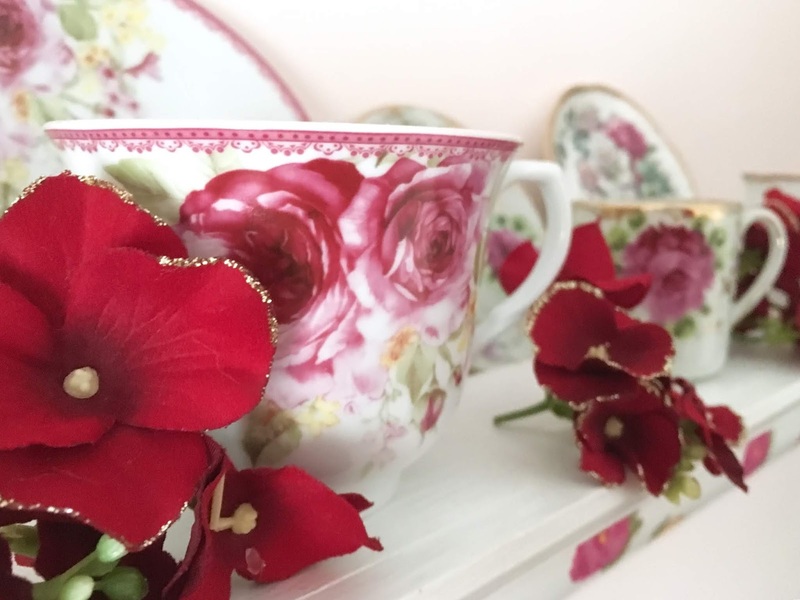 I think getting a set of teacups or even just one would be such a lovely gift. 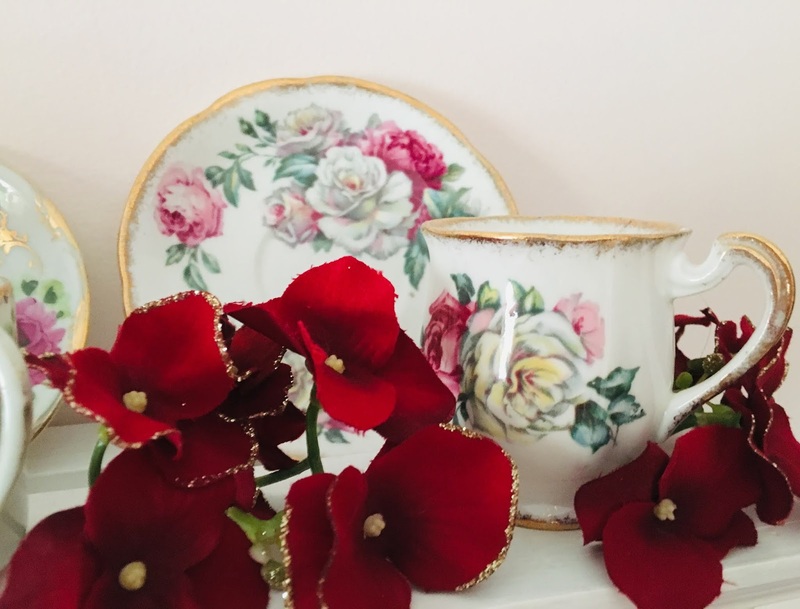 Even if you aren't a collector you can always own at least one good matching tea cup and saucer! I hope y'all are enjoying all the holiday cheer and posts lately. I always love making/ reading Christmas posts... they just make me so happy! Have you started your Christmas shopping yet? Please let me know in the comments, I would love to know! Thank you so much for reading Ana!